Overseas travel can be a fantastic and rewarding experience but sometimes it just may not go according to your plans. When this happens having a comprehensive travel insurance policy will give you peace of mind whilst overseas. Just fill in the details, and you will be provided with a quote of the various policies, and a summary of the maximum limits of the benefits outlined in the policy. If you are travelling to more than one overseas destination choose the area where you will spend the majority of your time overseas. If 20% or more of any Journey will be spent in the Americas or Africa You must nominate the area including these countries as the main destination. Travel Insurance does not automatically cover all existing conditions. Any traveller who has ever been diagnosed with a heart condition or a lung condition (not including Asthma if under 60 years) or any traveller with reduced immunity e.g. as a result of medical treatment or a medical condition will need to complete a medical assessment if you are travelling to the Americas or Africa for any length of time. For a list of conditions Cover-More automatically cover and for pregnancy cover click here . Please make sure you do not declare a condition that is listed in the automatically covered list as such cover is free. If you do this an additional premium not otherwise charged will be included. If you make a mistake you can contact us and ask for a refund of the relevant amount applied to that condition. If you do have a Pre Existing Medical Condition and would like cover for that condition, please declare this during the quote process. The medical assessment is done online with no visit to the doctor required, and will provide you with an immediate assessment. Limits, sub-limits, conditions and exclusions apply. Your Travel Club is an Authorised Representative of Cover-More Insurance Services Pty Ltd (ABN 95 003 114 145, AFSL 241713) who administers insurance on behalf of the underwriter Zurich Australian Insurance Limited (ABN 13 000 296 640, AFSL 232507). Any advice is general advice only. Please consider your financial situation, needs and objectives and read the Combined FSG/PDS before deciding to buy this insurance. Is Credit Card Travel Insurance any good? » Obtain a copy of the policy wording from your bank or credit provider. » Read the policy wording carefully to ensure that it meets your personal needs or situation. » Understand what you need to do to ensure that cover has been activated and is in place. » Check to see whether existing medical conditions can be covered. » Using award points earned on your Credit Card to pay for your travel costs. 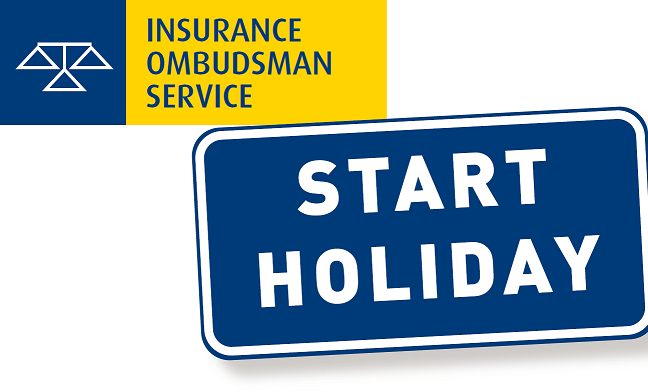 Be aware that with this type of insurance it’s the bank or credit provider that is treated as the insured under the policy – and not you - because it’s the bank or credit provider that has arranged the cover with the travel insurer. That’s why it’s important that you obtain a copy of the wording from your bank or credit provider, read and understand the cover and ensure it meets your needs before you book your travel.